Takata is the next company who will be battling for survival because of one serious mistake, they took profits over safety. Takata is an airbag manufacturer from Japan. Since 2000 Takata managers have been hiding quality problems. This resulted over time in 17 deaths, a one billion USD fine, and so far in 3 Takata executives facing criminal charges in the US. This is only the “damage” that we know about from news articles. It is hard to judge the real damage. What is the cost of reputation loss? The cost of fixing the problem? The cost of extra marketing and sales efforts? The cost of losing customers? I guess we are talking billions. The reason for hiding quality problems was … profits before safety. As a result of poor risk understanding and thus lack of risk management Takata joined an illustrious group of companies where profits took priority over everything, including in many cases safety of people and the protection of the environment. Fiat -Chrysler will lose billions because, like Volkswagen, they implemented emmission cheating software. Volkswagen announced plans to spend US$18.32 billion on rectifying the emissions issues, and planned to refit the affected vehicles as part of a recall campaign. You can be a large multinational but scandals like these can take you out of business. 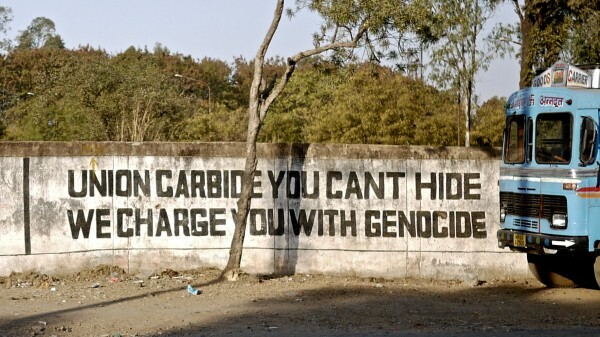 In 1984 Union Carbide caused the, unfortunately, most infamous industrial accident in the world, the Bhopal disaster in India. A toxic leak at their facility killed thousands of people within 24 hours. After a fine of half a billion and loss of reputation Union Carbide could not continue on its own. Dow Chemicals took over. Union Carbide does not exist any more. Perrier is a big name in mineral water. Until 1990 they were a privately held company but then a serious problem changed their world. A test lab found benzene in their bottled water. A worker made a mistake in filtering, this led to a worldwide withdrawal of some 160 million bottles of Perrier. Perrier could not handle this and Nestle bought the company. Perrier, the company, does not exist anymore, only the brand name. In 1995 the Barings Bank looses 1.4 billion USD because one trader, Nick Leeson, made very risky transactions. 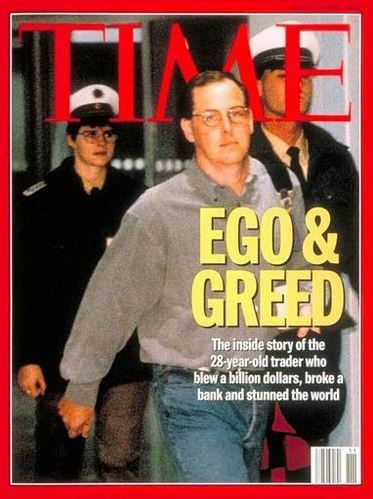 In his autobiography Rogue Trader, Nick Leeson said the ethos at Barings was simple: ‘We were all driven to make profits, profits, and more profits … I was the rising star.’ Unfortunately for the bank, this was twice as much as the bank had in cash. The ING Bank bought Barings for 1 GBP. Today, Nick is well sought after speaker in the financial world. He tries to help financial institution to avoid financial disasters like these. Nick gets it: “Rogue trading is probably a daily occurrence amongst the financial markets. Not enough focus goes on those risk management areas, those compliance areas, those settlement areas, that can ultimately save them money.”. The financial institutions are apparently not getting it yet. The Barings bank was one of the first to collapse but that did not stop the Allied Irish Bank, the National Australia Bank scandal, Societe Generale and UBS to go for profits, profits, and more profits. They all got into trouble. PanAm was a famous American airline with a very good reputation. On December 21, 1988, Pan Am Flight 103 exploded 31,000 feet over Lockerbie, Scotland, 38 minutes after takeoff from London. All 260 people on board died due to a bomb explosion. Worldwide, people did not dare to fly PanAm any more. Three years later the company went bankrupt. World politics destroyed PanAm. How are you suppose to protect your company against risk like these? Record Profits Over Safety Records? Companies in the oil and gas industry do not have the best safety record. They do have a very good reputation in making record profits though. The big players in oil and gas are really big players, and they can survive big disasters. 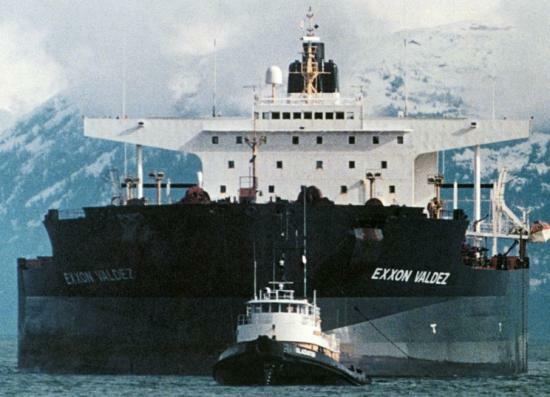 In 1989 the Exxon Valdez tanker hits the reef at Prince William Sound in Alaska. The environmental damage is still felt today in Alaska. The best estimates according to the Exxon Valdez Oil Spill Trustee Council are: “250,000 seabirds, 2,800 sea otters, 300 harbor seals, 250 bald eagles, up to 22 killer whales, and billions of salmon and herring eggs,”. It is estimated that only the cost for cleaning up the Exxon Valdez oil spill exceeded $7 billion. From all the oil companies out there BP has currently probably the worst track record. Two famous accidents include the 2005 Explosion at the BP Texas City Refinery and the 2010 explosion aboard the Deepwater Horizon oil platform in the Gulf of Mexico. In Texas City 15 contract workers died. At Deep Water Horizon 11 workers die and for 87 days oil leaked into the Gulf of Mexico. 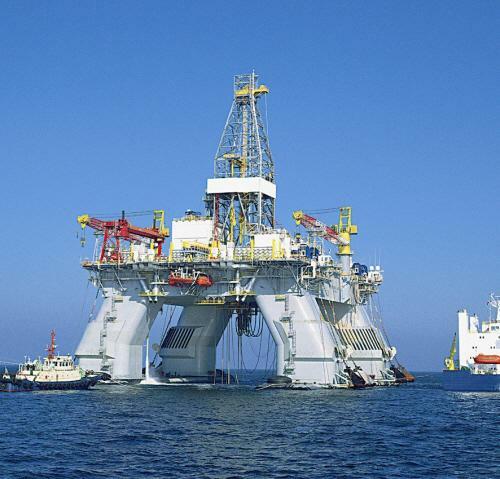 The cost associated with the Deepwater Horizon explosion is 62 Billion USD according to BP. But this is only BP’s cost. The Gulf of Mexico is destroyed for many years to come. BP was almost out of business. They made $163 billion in profits from 2001-09 and $5.6 billion in the first quarter of 2010. Shell or Exxon almost took over BP. In the end it is all about understanding the risks you are involved in and putting in measures to either eliminate or control the risks that are too high. Not understanding risk cannot only lead to killing people and destroying the environment, you can even go out of business. We all know that accidents are not good for human life and the environment. But could you remind me again; how good an accident is for your business? It is not. I heard you! If you are interested in having and creating sustainable profits over time, you need to understand the risks involved in your business. And you need to keep away any risk you are not interested to experience.